So I typed "Orchestra" on MA the other day, few names came up, I checked this band as I thought it was an interesting name. 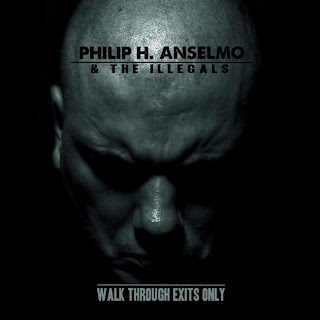 The band was labeled Experimental/Progressive Death Metal, well, I dont know about the progressive part it sound more like industrial actually, but this is surely experimental. With the fusing of techno with death metal, this sounds much bizarre on first listen, frankly even on other listens. I honestly got mixed feelings about this album upon different listens. I felt the experimental part was forced in and didnt blend well with the music like The Project Hate MCMXCIX for instance, as a result, the experimentation was on the account of the music itself, it could have been done in a much better approach. However I assure this point of view may vary according to the listener as with experimental albums, it's hard to find the majority agreeing on how to view them. The instruments are..wierd, horns are widely used, the keyboards are used in a rather funny ( ?) way. And as mentioned the music is influenced by techno music which becomes clear in some tracks. The drumming stands out the most in this album, with some use of blast beats, top notch drumming basically, that actually brings to mind OSDM drumming such as Morbid Angel, Sentenced and others. The solos also arent bad, they're fast, sound classical at times but fun and resembles a feeling of insanity throughout the whole album as you sense it's a mad man's music.The bass is clearly audible in some cases and thick sounding. The vocals - In the few songs they're used in ,as it's actually more of an instrumental album - range from BM screeching to low pitched grunts used in DM, nothing special though. The production is nothing special, it's not too clean or too raw, lies in between actually. This isnt bad really but it's rather strange, fans of experimental music should try this out, it's a hit or miss though. It is no secret that I have lustfully wished to be woven into the fabric of the skin tight leather pants of one Doro Pesch. But outside of being the object of my desire, she was also the highly talented centerpiece of German metal mavens Warlock. 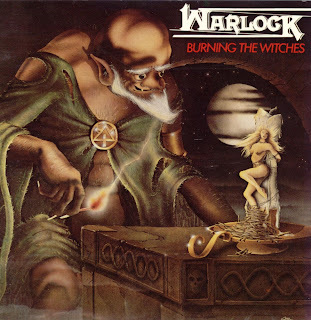 An excitable and solid speed metal unit, Warlock burst onto the scene with the promising debut, Burning The Witches. I say promising, because while this album is stuffed full of twin guitar pyro, the soaring siren call of Doro herself, and a typically perfectionist German engineered mix, it does suffer a bit from a few songs being doomed to the regrettable "filler" status. But please, don't let this deter you from trying out this offering, because when it flies, it flies proud and strong. Preface: Those who know me well know I'm a Metal fan. But I'm also a J-Pop fan. 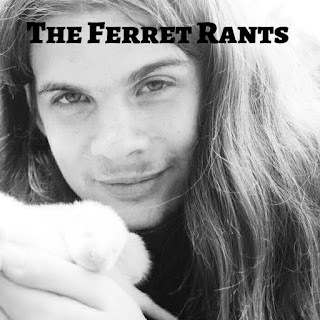 I've been to both sides; I've had the "but it's just screaming" argument when arguing Metal to J-Pop fans, and heard the exclamations of "but it's talentless" come from the Metal camp, but I did not develop an interest in the genre by simply picking it up at random, and I felt it high time for someone to dispel some myths. 1)It's Nothing Like Western Pop.